We along with the online truck booking, also furnish a road transporter online platform which helps users to connect with a network of numerous Truck Transport drivers for quick and brisk goods delivery services Ahmedabad to Bangalore and across India. TruckGuru has situated Ahmedabad to Bangalore, popularly known as the Manchester of the East, which had the industrial boom due to its eccentric location. A number of industries such as textiles, pharmaceutical, chemical, metal, engineering, machinery etc for the awesome industrial infrastructure. Connected via dedicated freight corridor (DFC) - a Central government initiative, road transport has received a boom in Karnataka as it helps to connect major industrial hubs like Delhi, Mumbai, Kolkata, and Chennai via road transportation mediums. With many manufacturing companies in Karnataka, truckload requirement is high Ahmedabad to Bangalore. 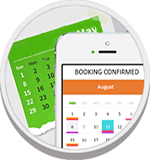 So, are you looking for any Cargo services or Movers and Packers services Ahmedabad to Bangalore? 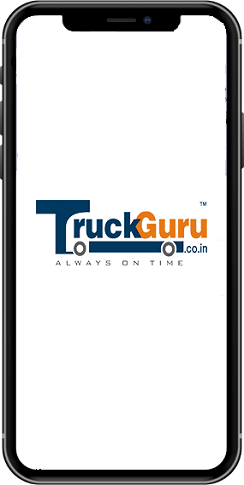 Just a few taps and Truck Guru, India's pioneer online truck service provider, is on your services!